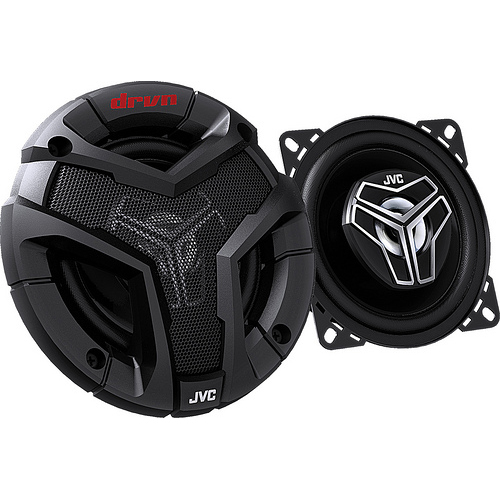 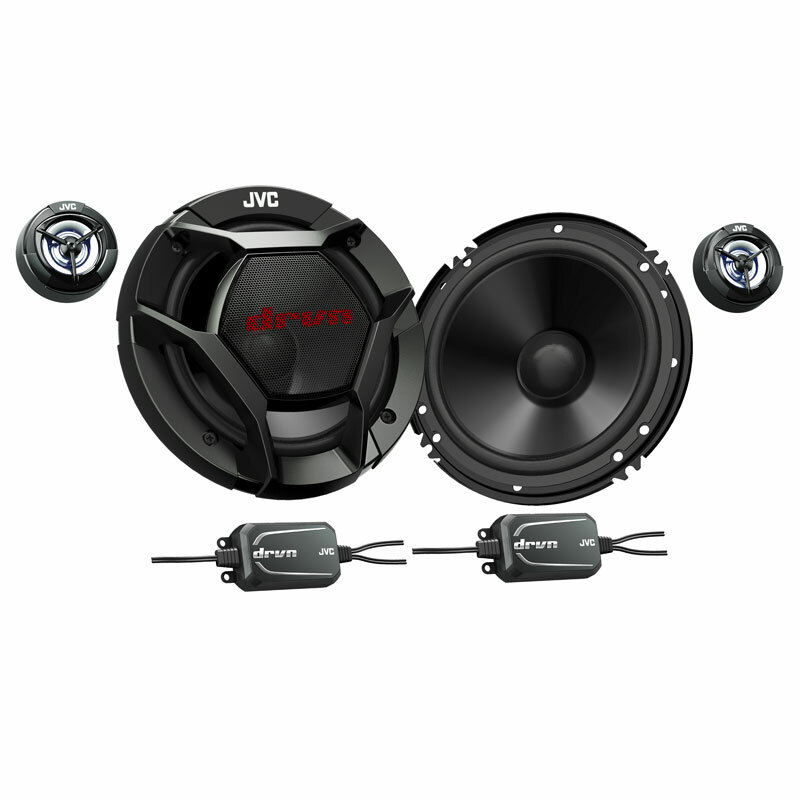 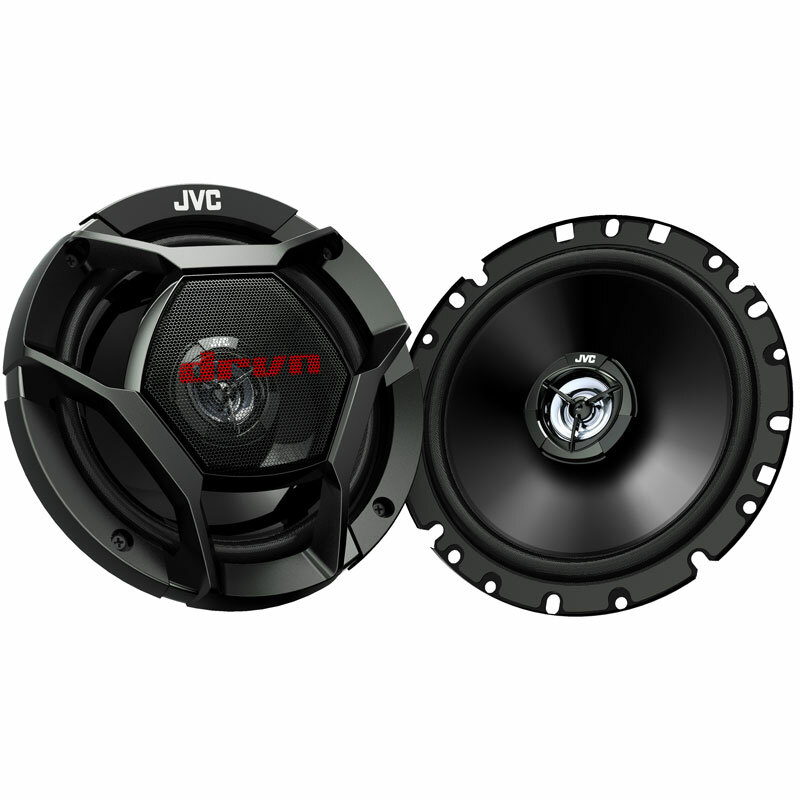 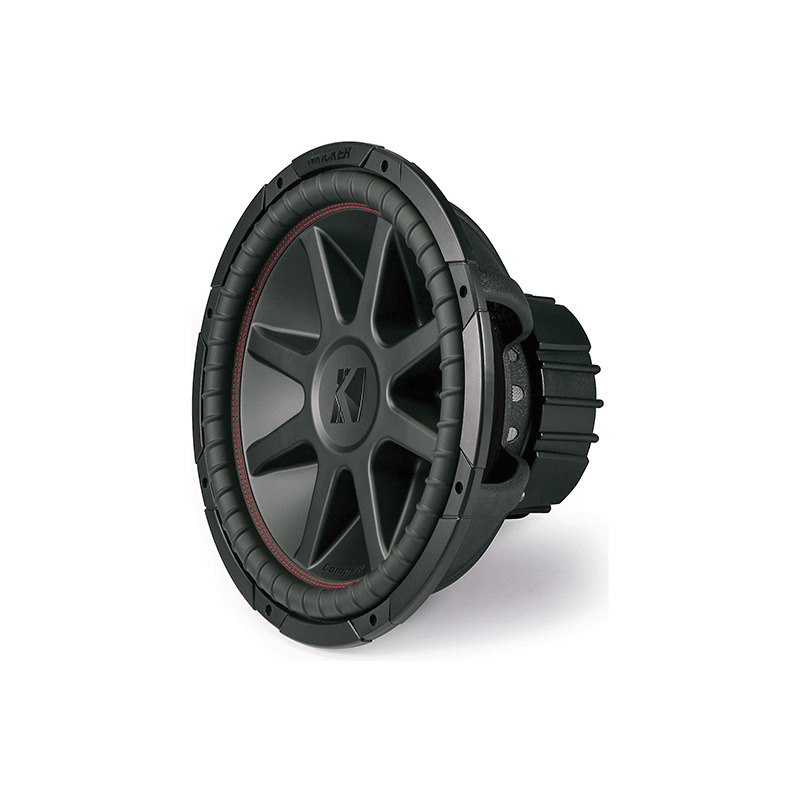 JVC KS-DR3004, a power of 4 channels capable of developing up to 800W will fill your car a powerful sound full of nuances. 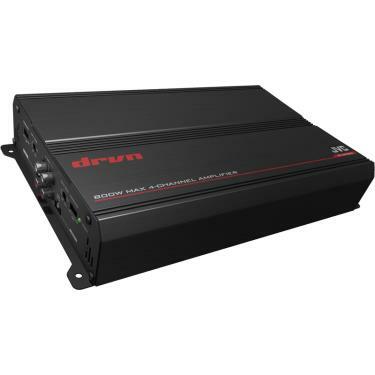 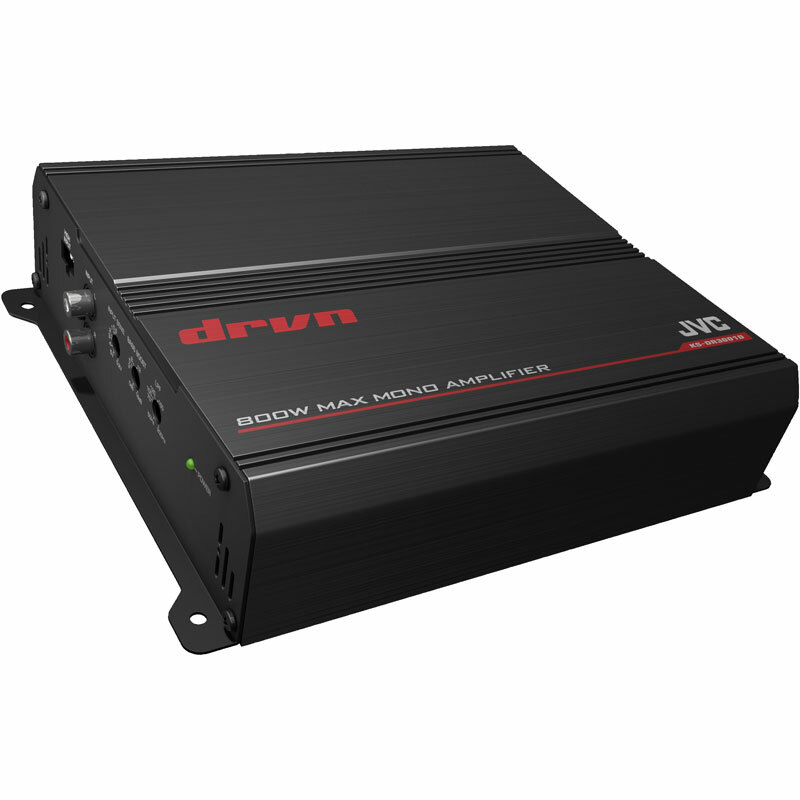 This amplifier is characterized by offering a great value. Another of its most important specifications are a frequency response of 5 to 50,000 Hz, signal-to-noise ratio of> 80 dB and THD less than 0.04%. 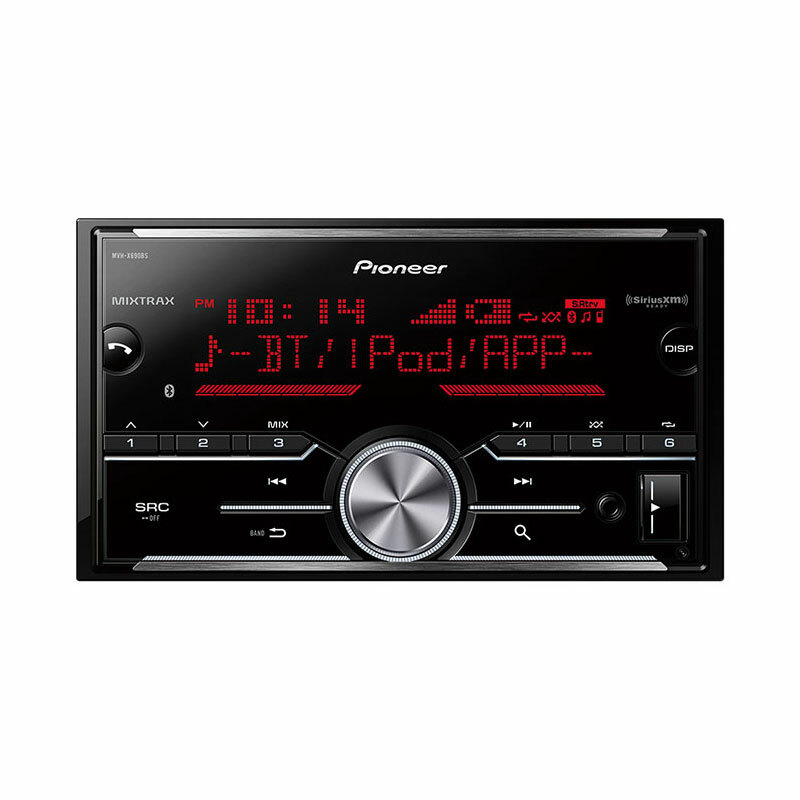 Take your music to the next level while driving.